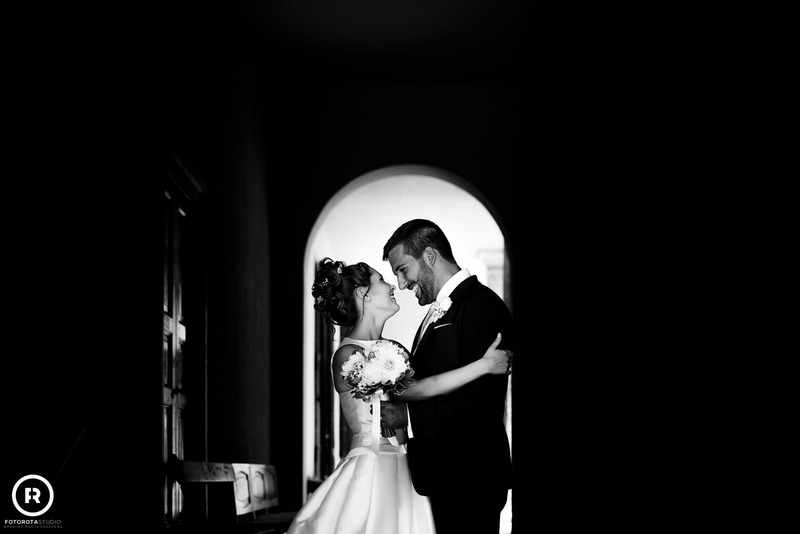 Born in Lecco in 1980 Jody completed his training on wedding photography and has been collaborating with the Studio for over 12 years. 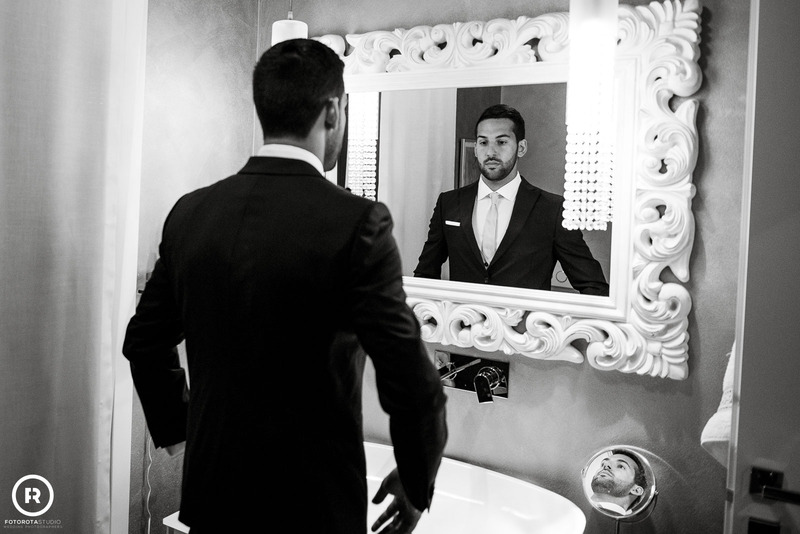 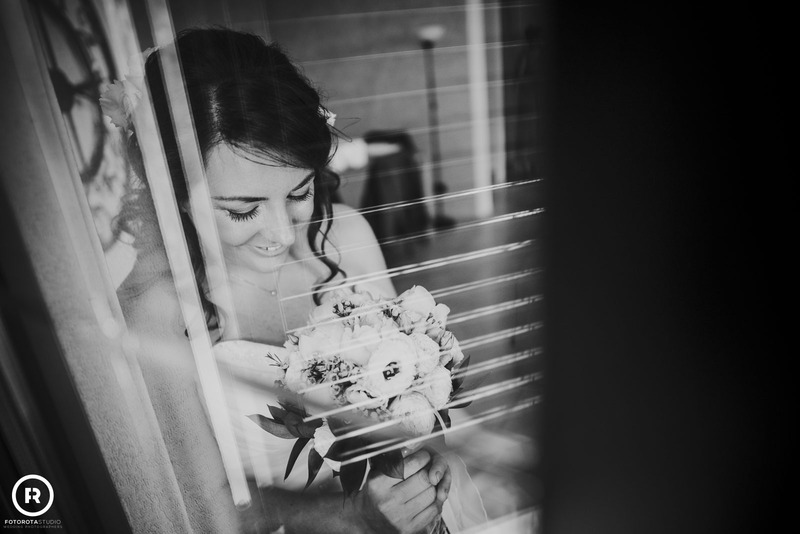 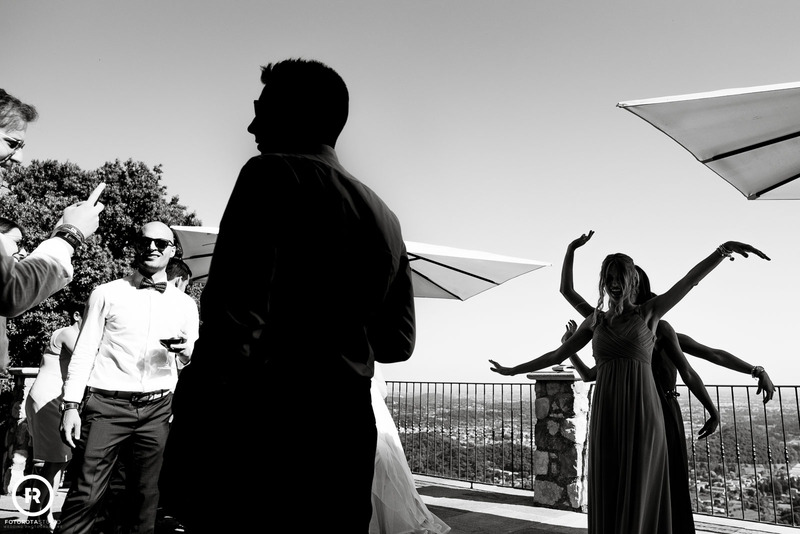 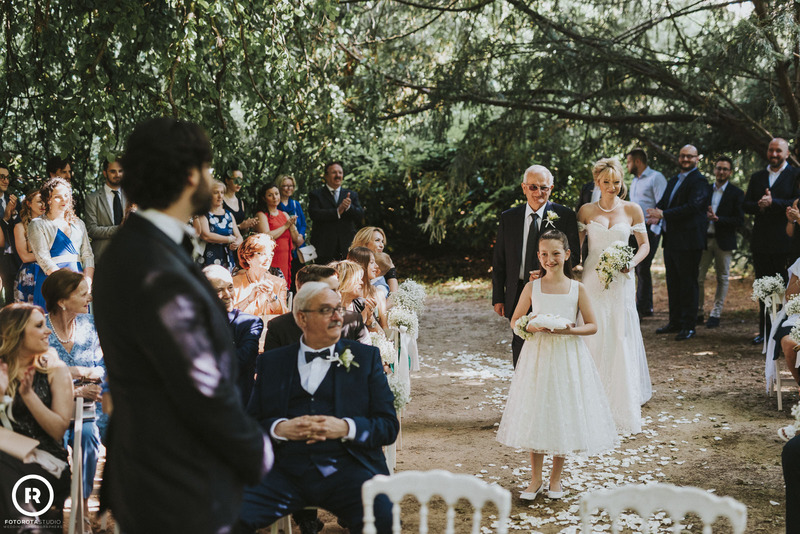 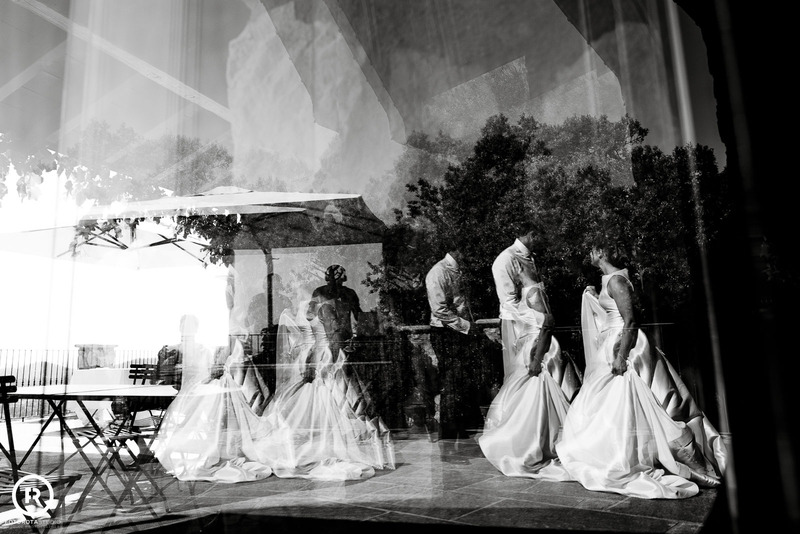 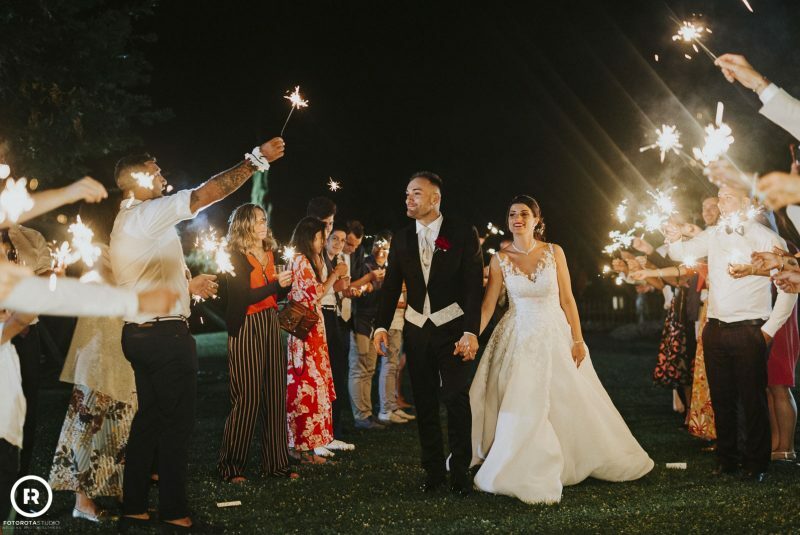 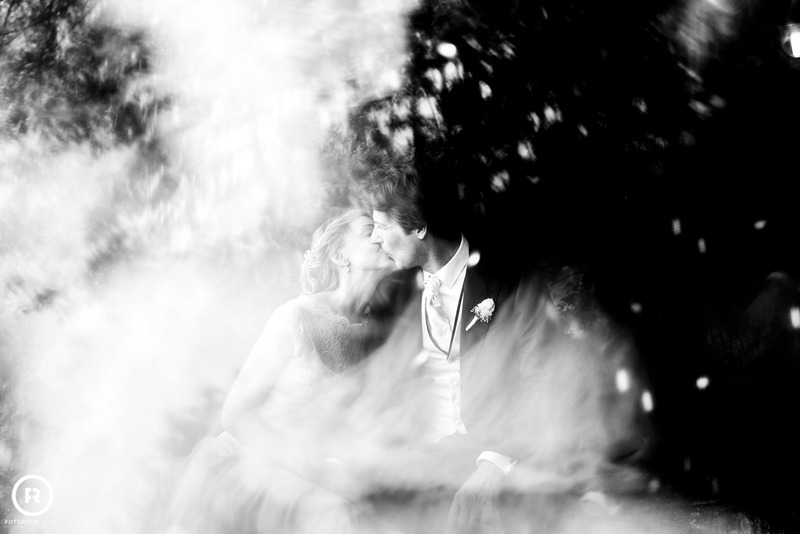 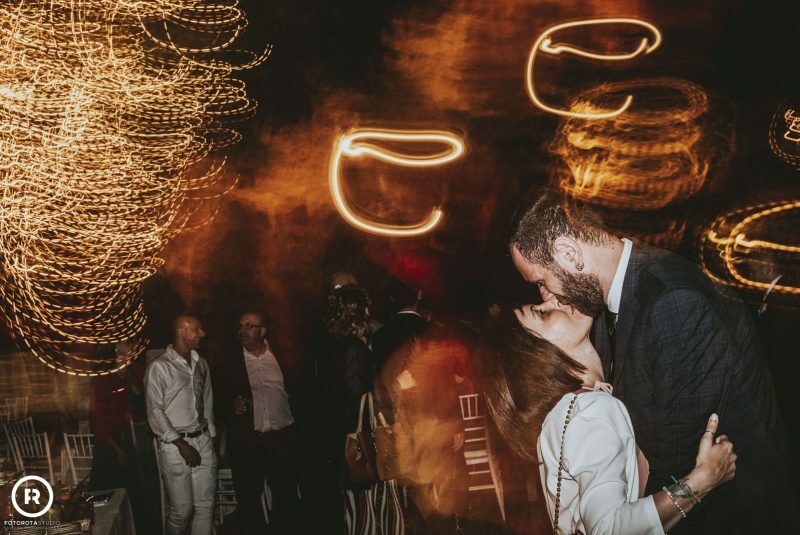 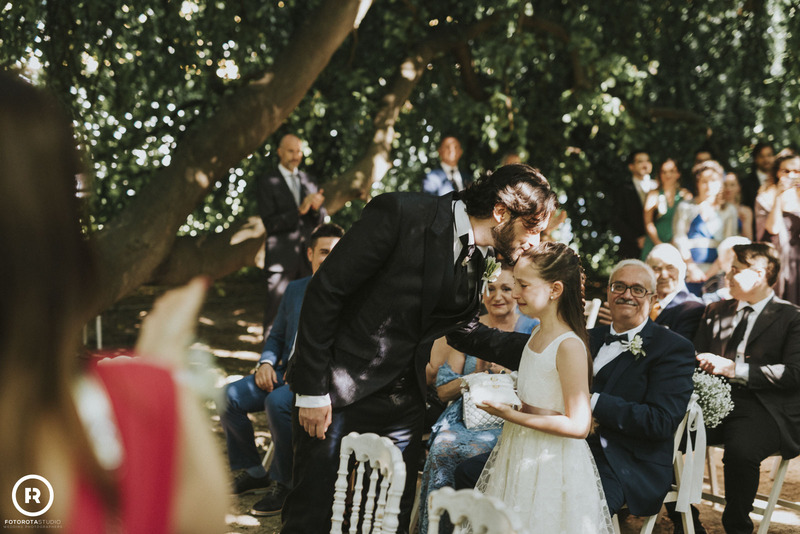 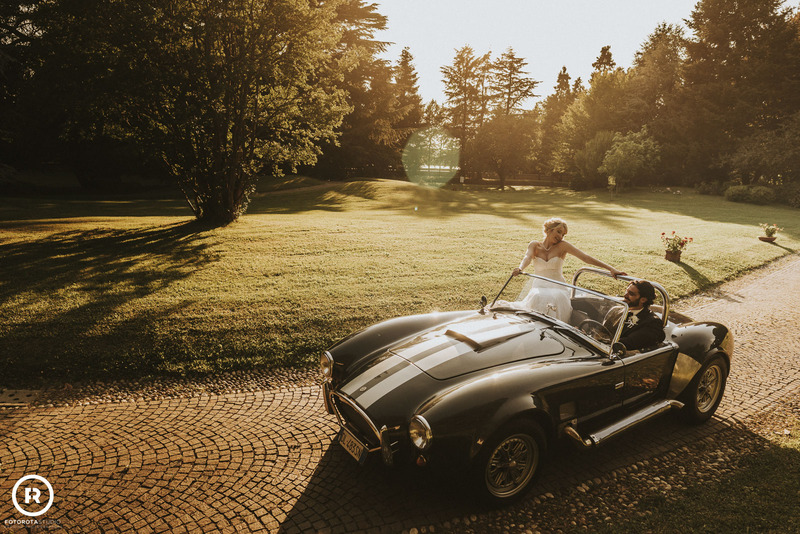 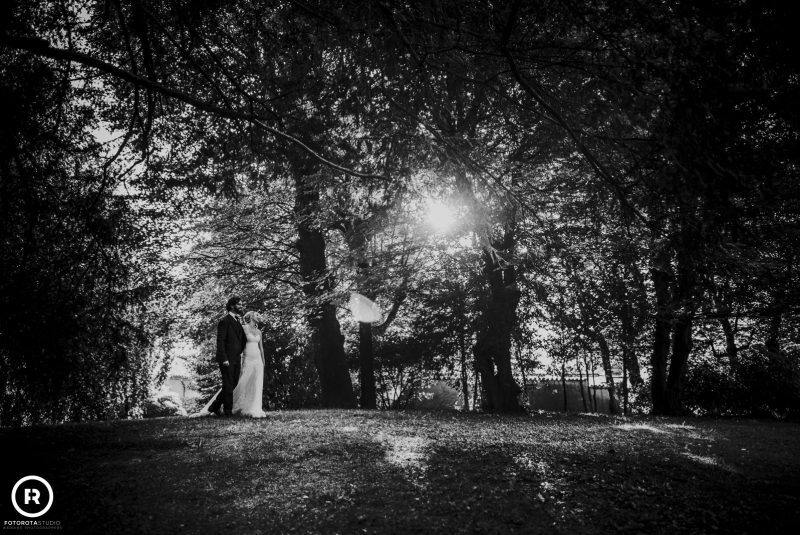 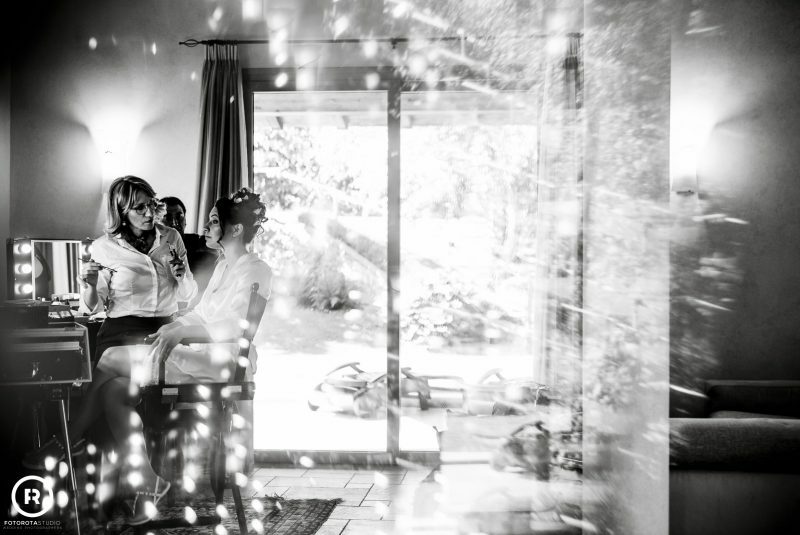 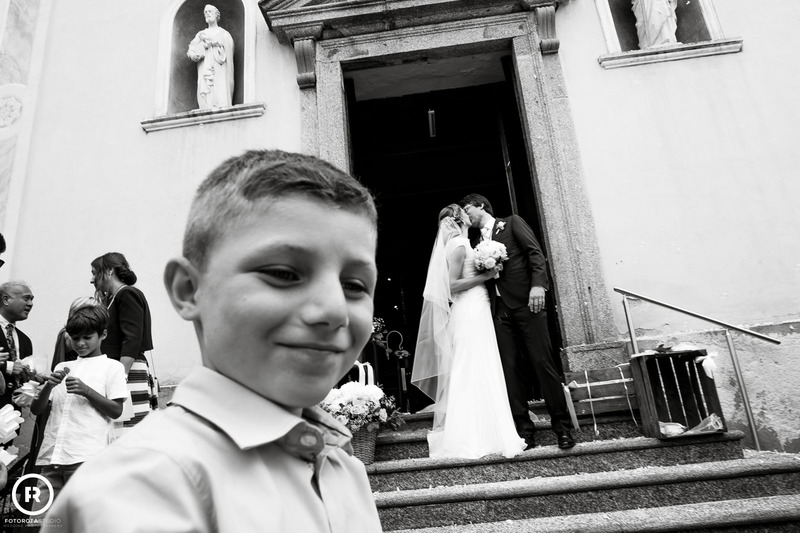 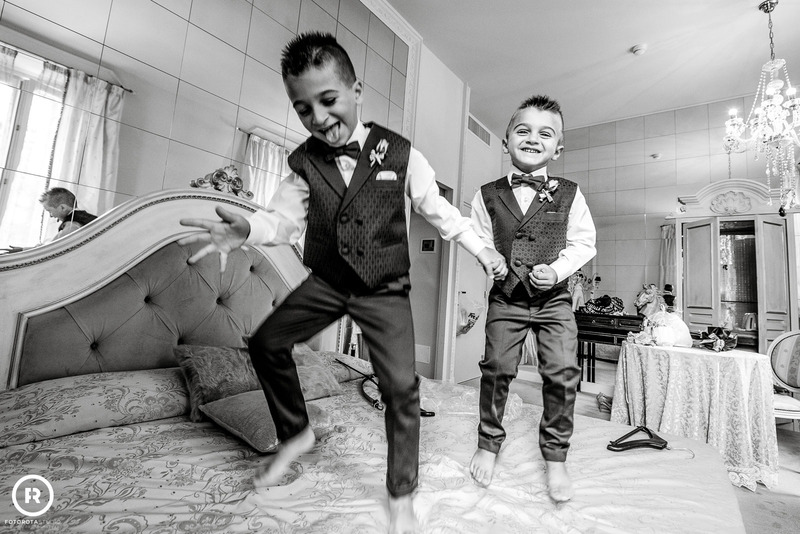 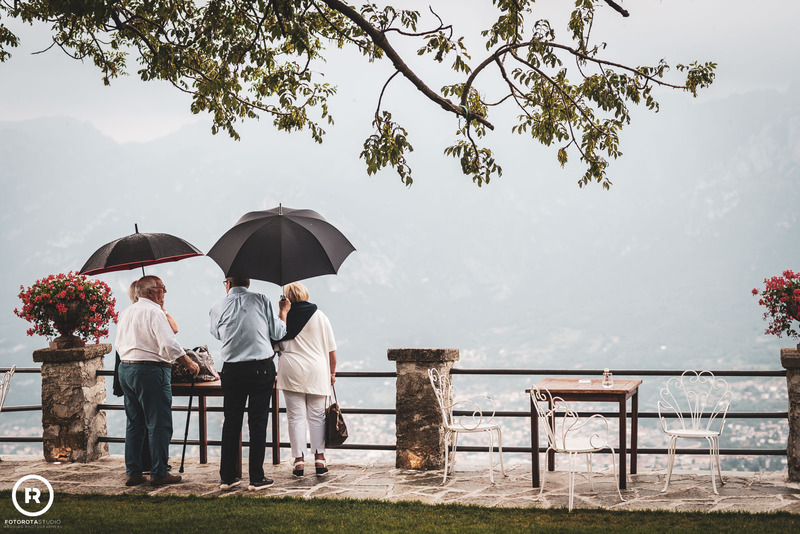 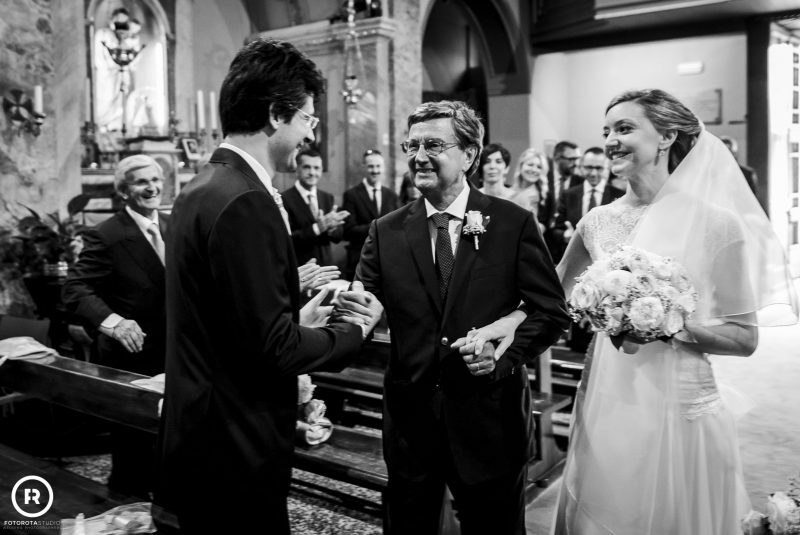 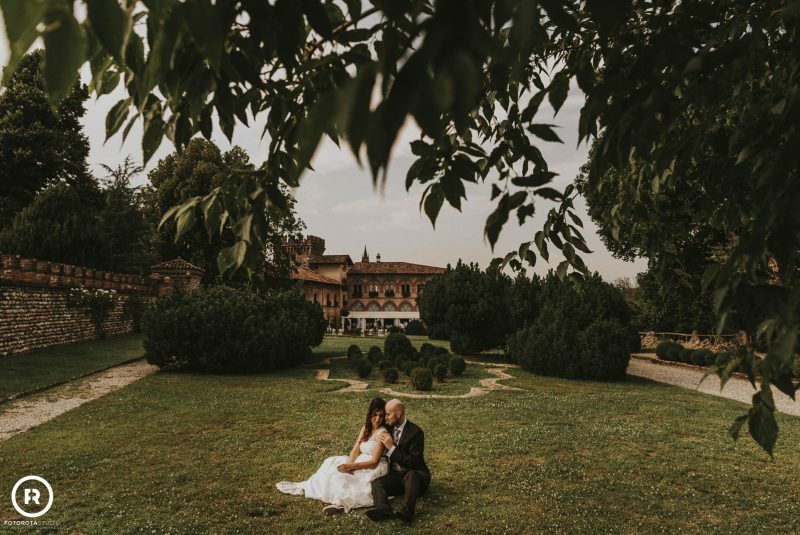 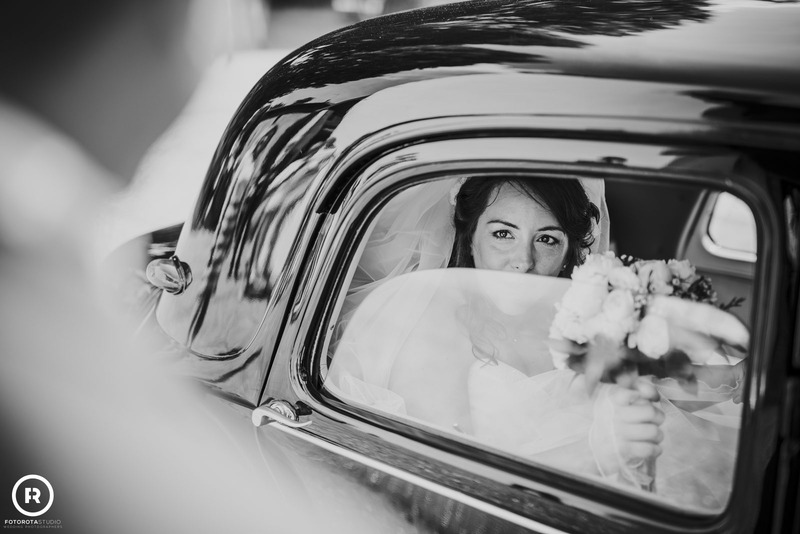 Nowadays he is an established photographer who taps into his broad experience to document weddings all around Italy. 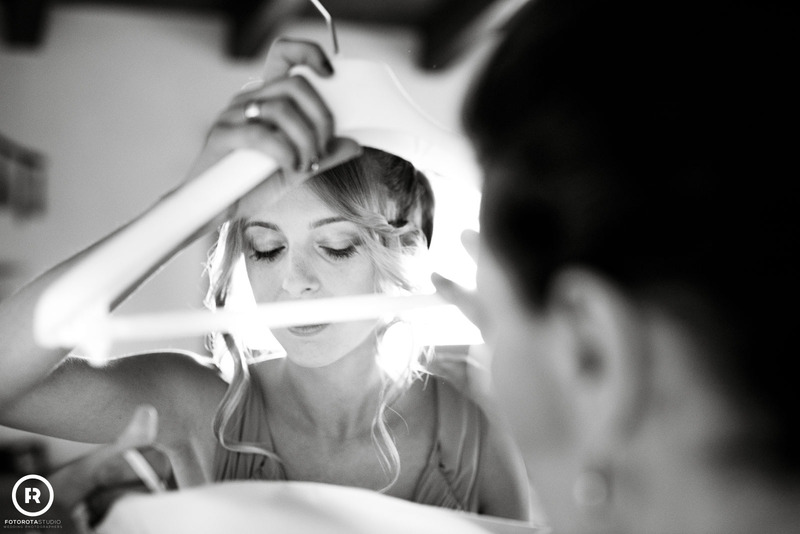 Jody is also a passionate expert of postproduction softwares and takes part in several workshops and training courses. He loves experimenting and developing a new, innovative style with his images. 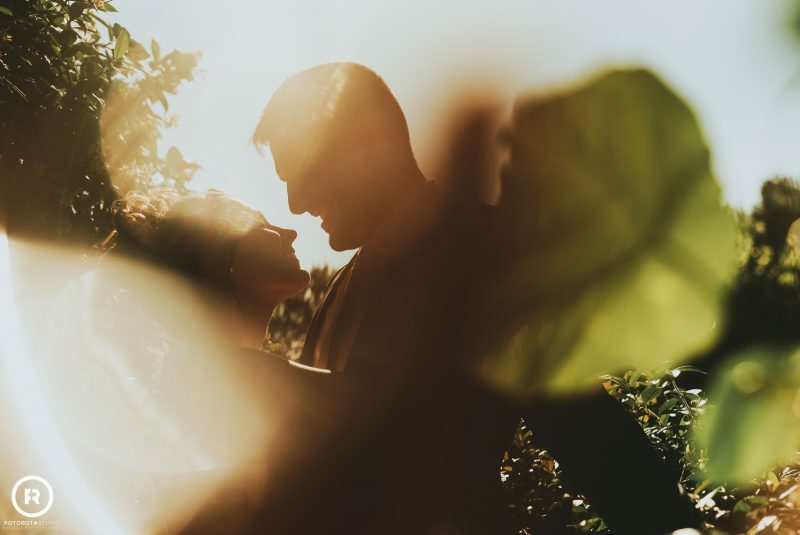 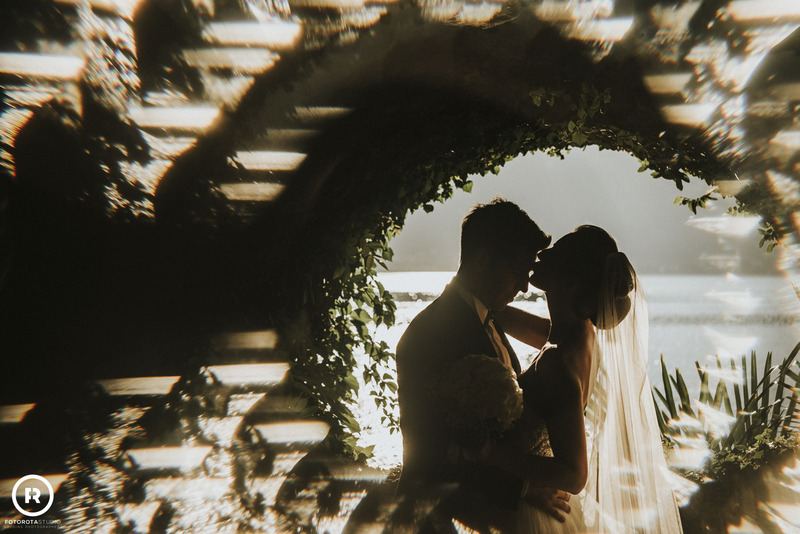 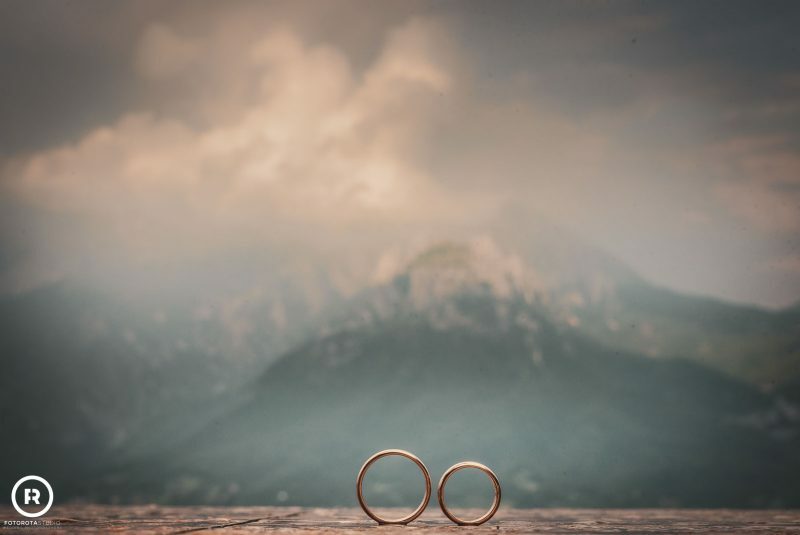 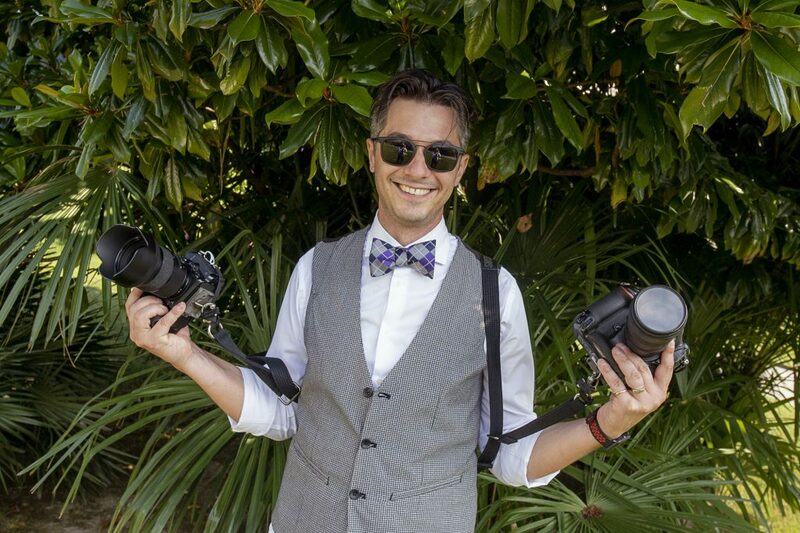 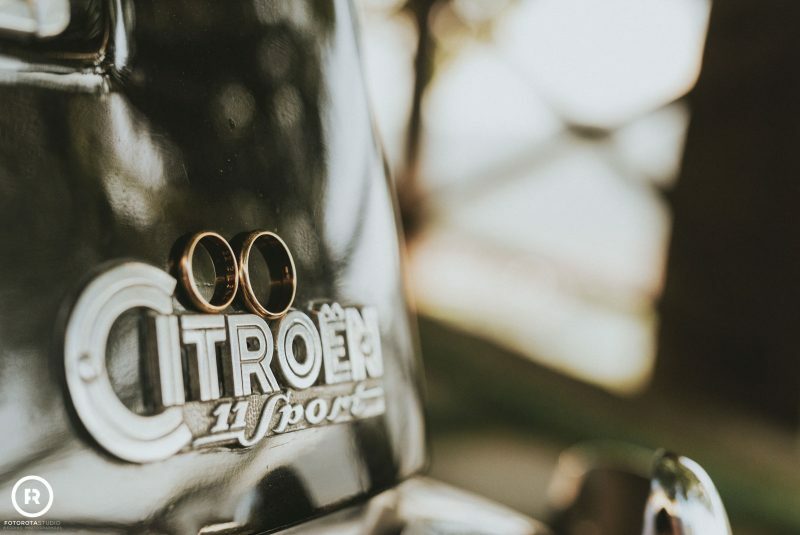 Since 2014 he has been a member of the National Association of Wedding Photographers (ANFM) and his images have been appreciated in several contests and photographic competitions. He is an essential asset at Fotorotastudio.